9417 Coral Ln SOLD for $535,000. Find out how much your home could sell for with a Free Home Value Estimate. Sad you missed out on 9417 Coral Ln? Take a look at these other homes for sale in 22309 between $500,000-$600,000. Welcome to Yacht Haven Estates, where location is everything and the marina life is waiting for you. 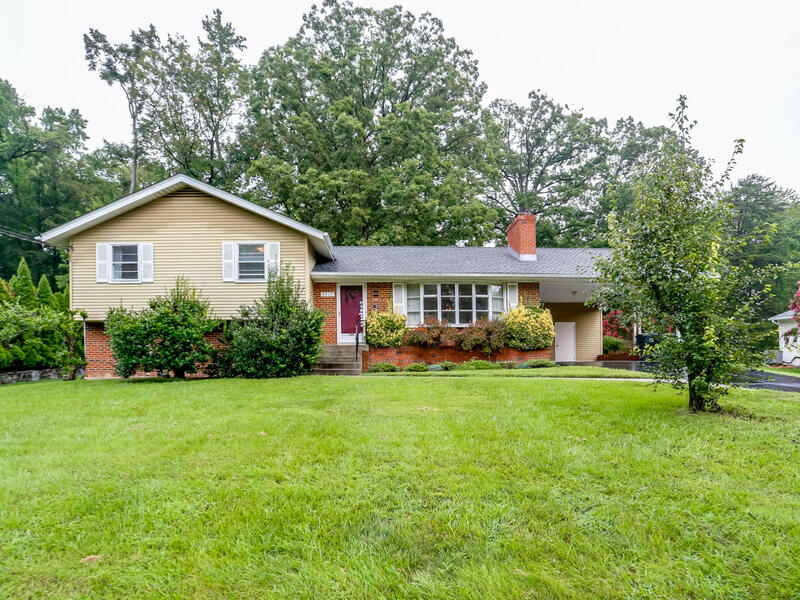 Step inside this brick and siding split level home that sits on 1/2 acre and picture all those home renovation projects you have been dreaming of. 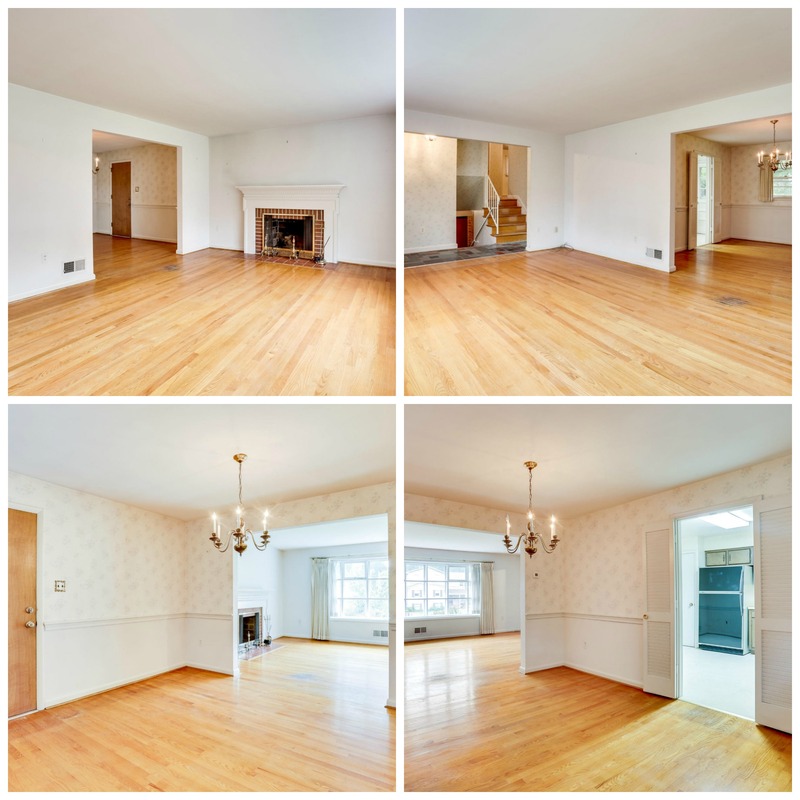 The main level features hardwood floors and great space for entertaining. Stay cozy by the wood burning fireplace in the living room with large bay window. Featuring chair rail and great kitchen access the dining room is ready for hosting Thanksgiving dinner. 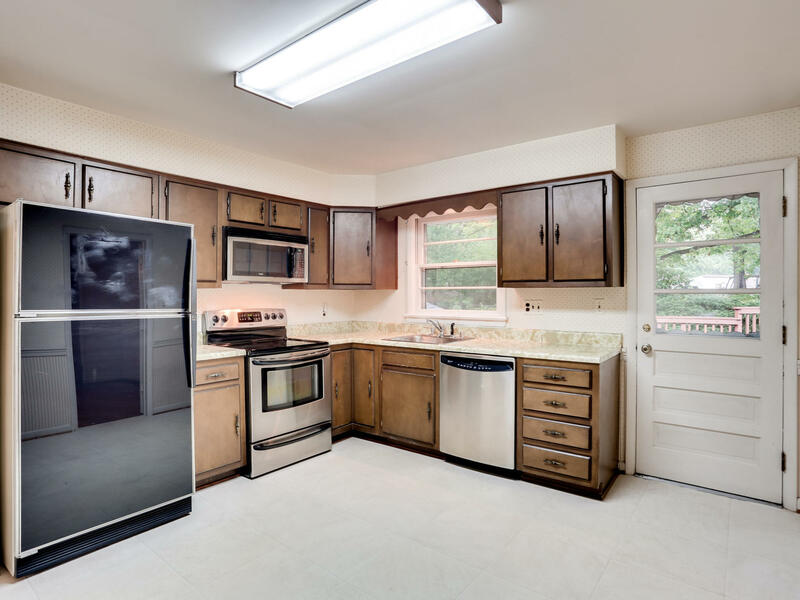 Get things cooking in the kitchen with plenty of counter space and views of the backyard. 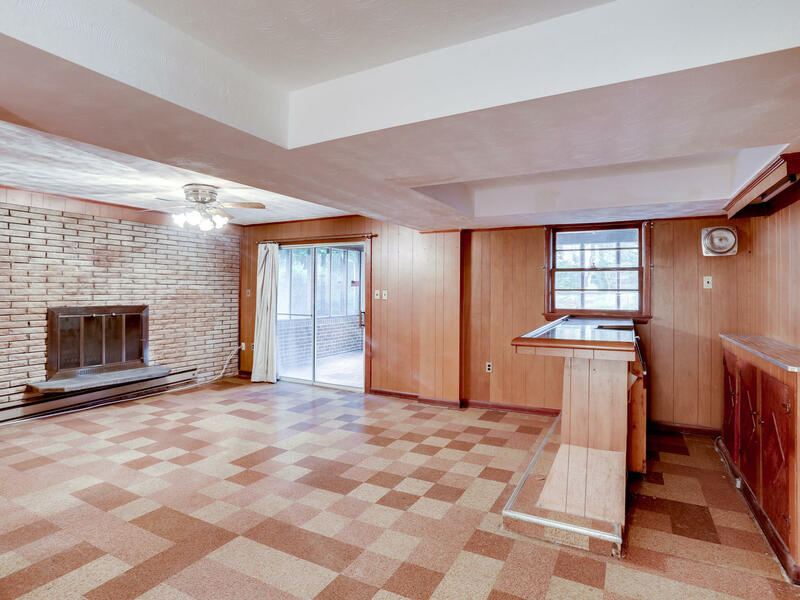 The upper level has 3 good sized bedrooms with hardwood floors and 2 full baths. 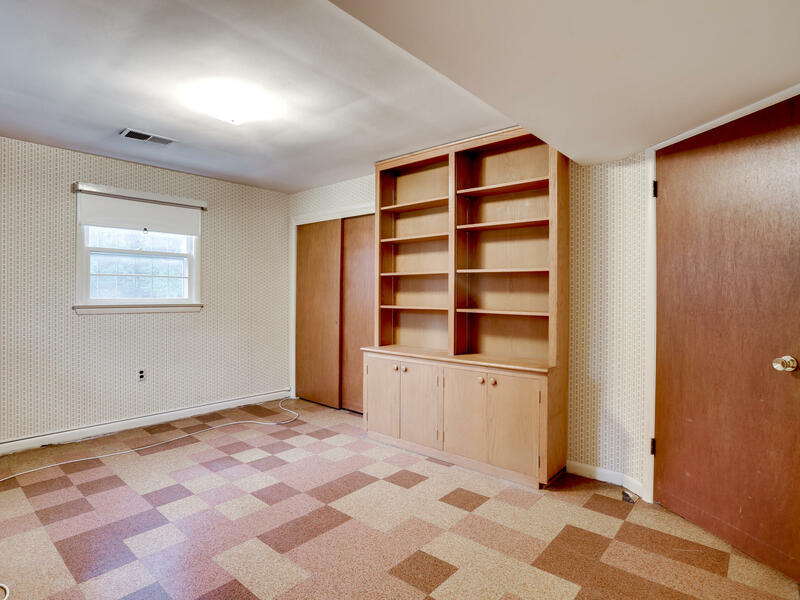 There is more space for living in the lower level. Here you will find an additional bedroom, full bath and rec room with bar. 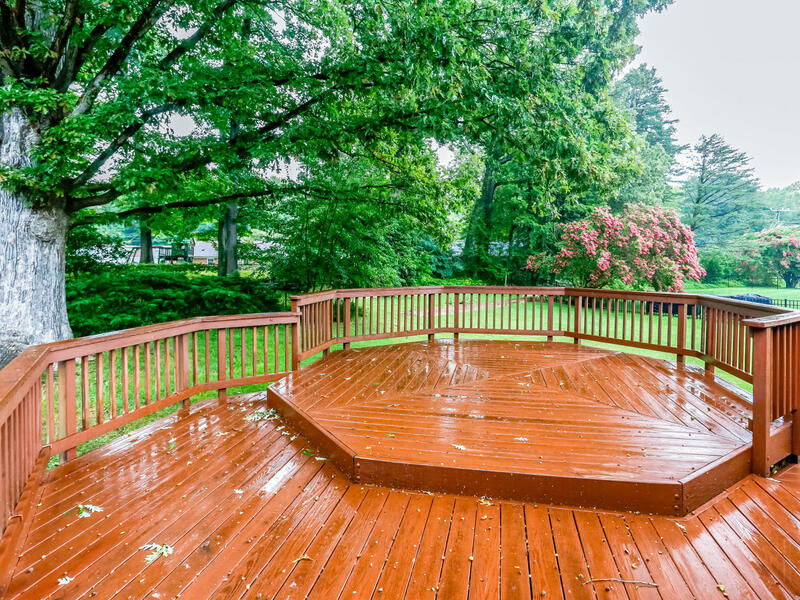 Enjoy the changing of seasons out on the rear 2-tiered deck that looks out to the spacious yard, mature trees and fenced play yard/dog run. 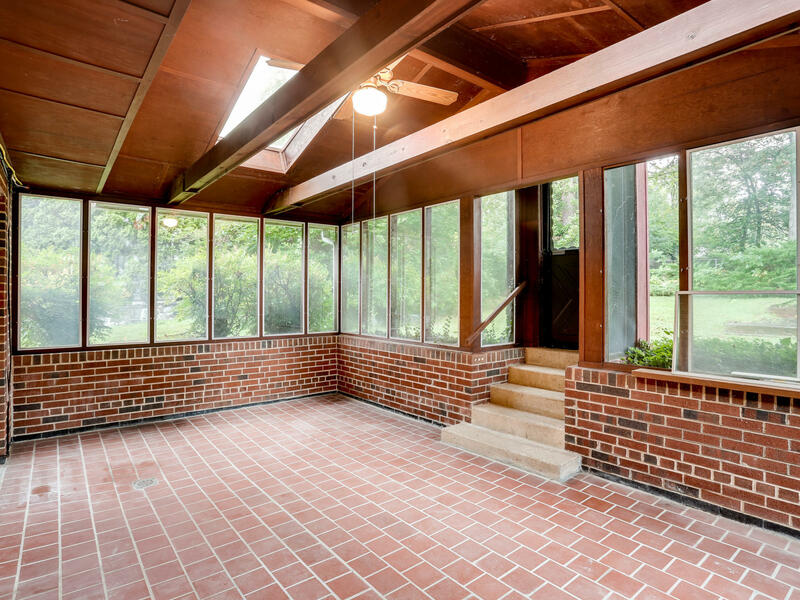 Or grab your morning coffee and sit out in the screened-in porch with brick flooring and skylights. 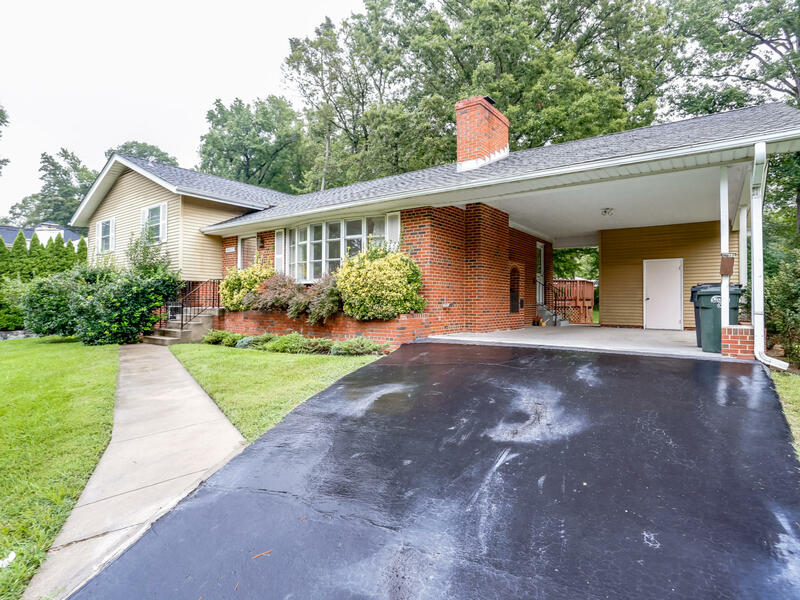 Stay dry from the elements with the convenient side carport and long driveway for extra parking. Located in the desirable Mt. 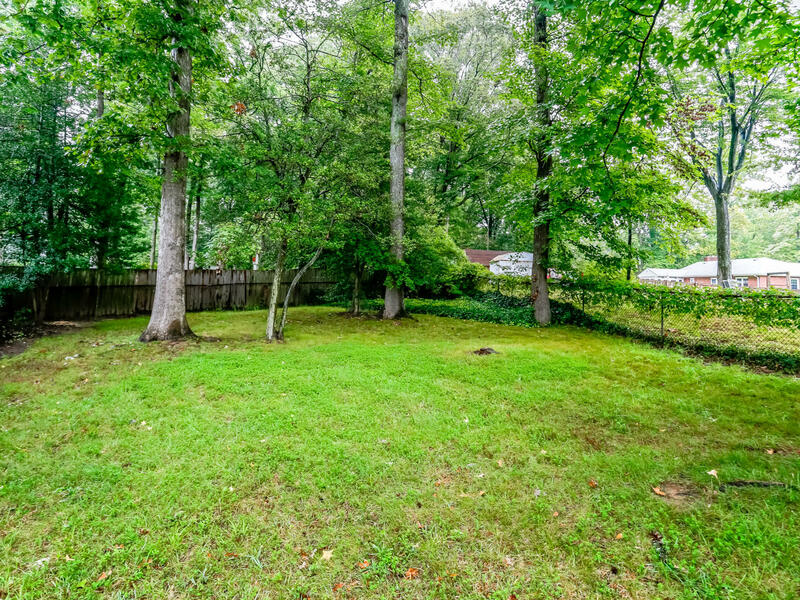 Vernon area near Ft. Belvoir, you can enjoy the convenience of commuting via the George Washington Memorial Parkway or with public transportation. As a resident of Yacht Haven Estates you will not be on a waitlist for membership at the Mount Vernon Yacht Club. As a member you will enjoy the marina, clubhouse, outdoor pool and lots of social activities. Contact The Spear Realty Group at 703-618-6892 for a tour!